Available Immediately....Great rental opportunity! This 3 family Mansard has been renovated. 1st floor entry from the street, up one level from the back parking area. Spacious kitchen with large pantry closet. Nice clean bathroom. Very high ceilings, very spacious rooms. Oak hardwood flooring. Off street parking out back. Shared laundry room in lower level. Heat and hot water are included in the rent, a tremendous value! Great location! 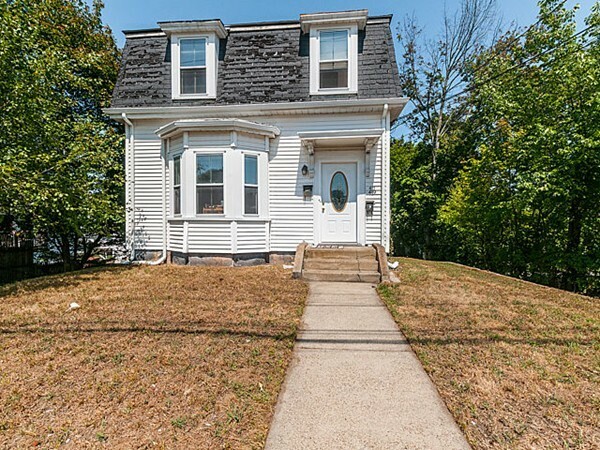 Walk to Dedham Square Theatre, Restaurants! Nearby shopping, dining & entertainment, at Legacy Place and University Station. Commuters delight, easy access to Routes 95/128 and 93 and on the edge of Boston/West Roxbury.